#PeaceonEarth. 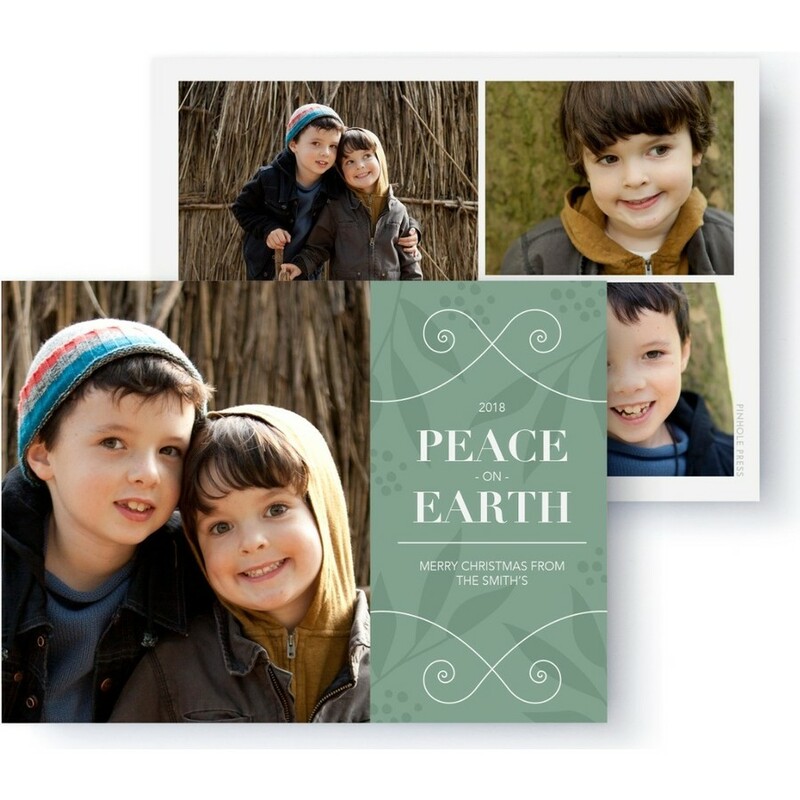 This holiday card combines a custom design by Kate Tolmie with your favorite photographs, so you don’t have to choose just one. 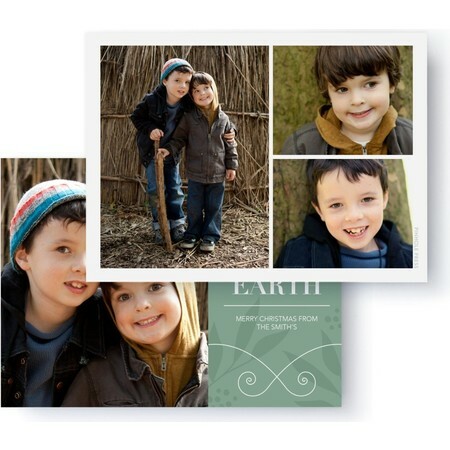 This holiday card features 4 photos.